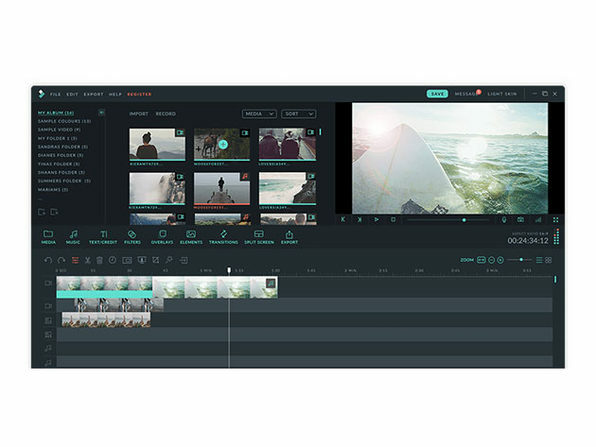 Creating and editing amazing videos doesn't get much simpler than Filmora. 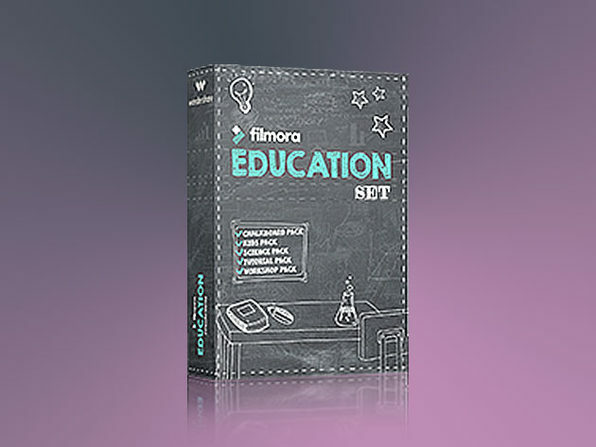 The brand new version boasts over 5 million happy users enjoying Filmora's delightfully intuitive design and hundreds of powerful effects. 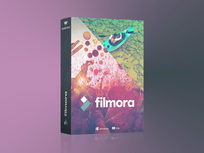 With more ways than ever to be creative thanks to new music from Art-list.io and hundreds of new effects inspired by love, pets, the internet, and more, Filmora makes it easy to discover your inner auteur. 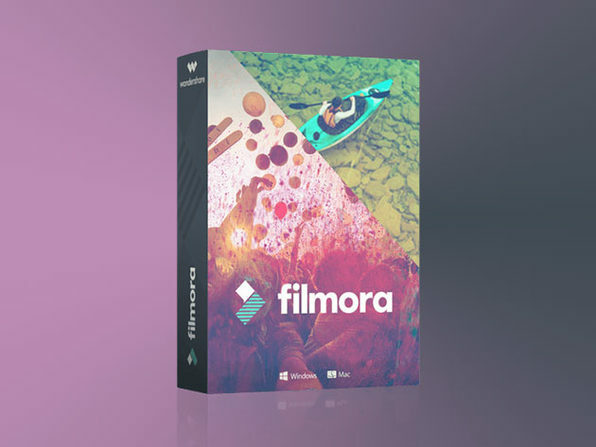 Complement your Filmora game with this set of 60 video assets. 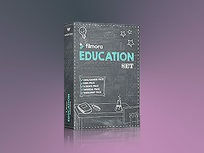 This collection of titles, transitions, overlays, and elements have been specifically optimized for creating educational videos.  Visual learners, take heed.